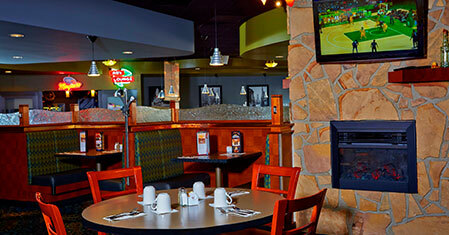 Exceptional eats await you at Ricky's All-Day Grill. 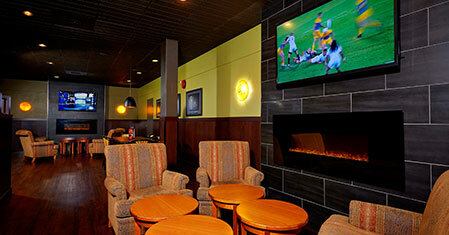 Enjoy the convenience of a restaurant, cocktail lounge and cold beer & wine store just steps from your room. Ricky's is a place where friendly faces greet you and heartwarming, homestyle cooking is served with care, attention, and that special talent for satisfying a traveller's hunger. 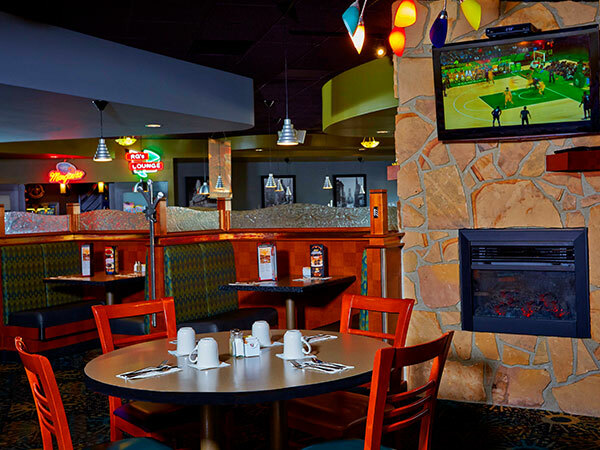 Located just inside our main lobby, with a menu full of delicious favourites, it's a great place to eat breakfast, lunch or dinner with friends and family. 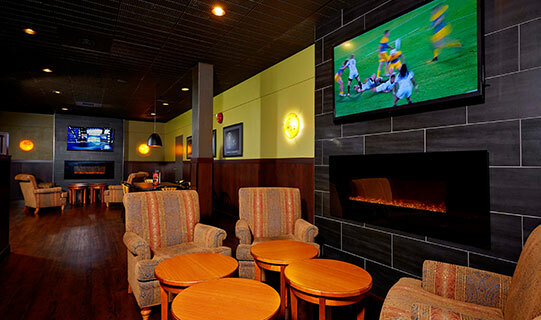 Whether you're looking to entertain clients, share some laughs with friends, or catch the big game over a pint or two, our very own RG’s Lounge offers a great place to relax and enjoy the evening. 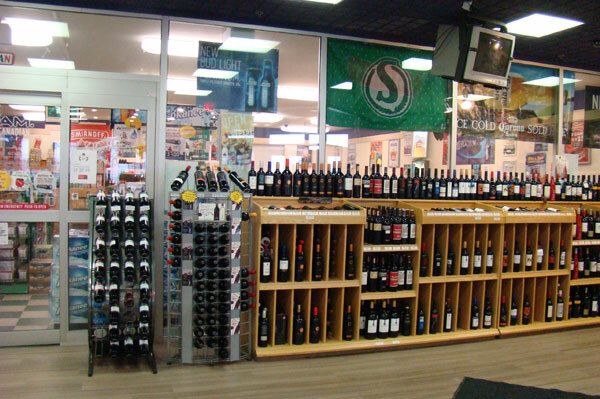 Our on-site cold beer & wine store features a variety of wine, beer and spirits both local and imported. 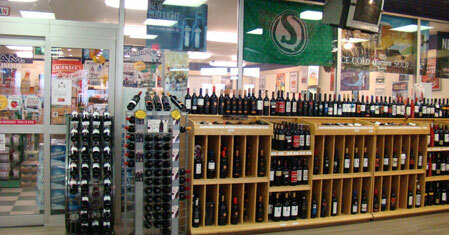 Our friendly, knowledge staff are happy to help you pick out that perfect bottle.